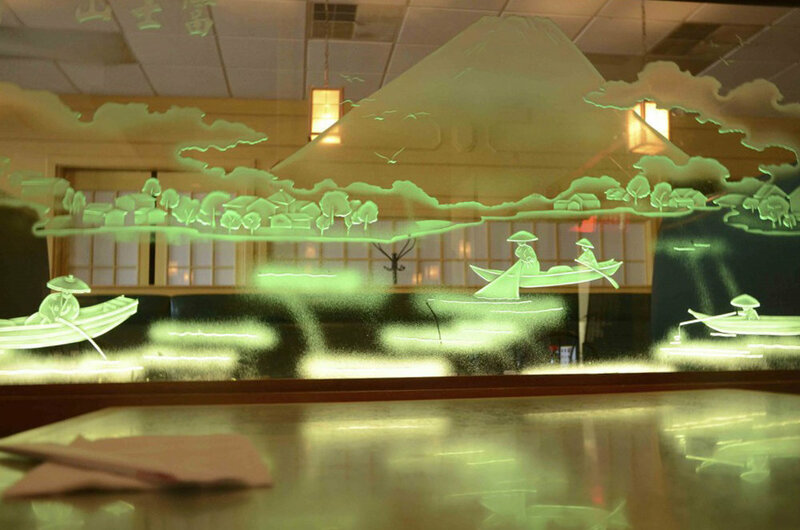 Osaka Sushi Bar & Restaurant, voted "Best of Columbia" for eight years, is a local small business that first opened its doors in 1996. 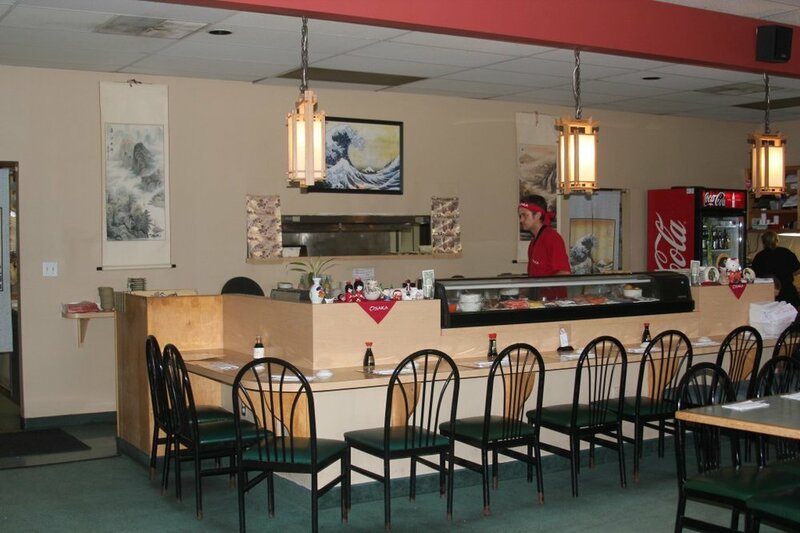 We were the first sushi restaurant in Columbia. Our chefs take pride and pleasure in creating and presenting you the finest Japanese dishes, using the freshest and highest quality ingredients. 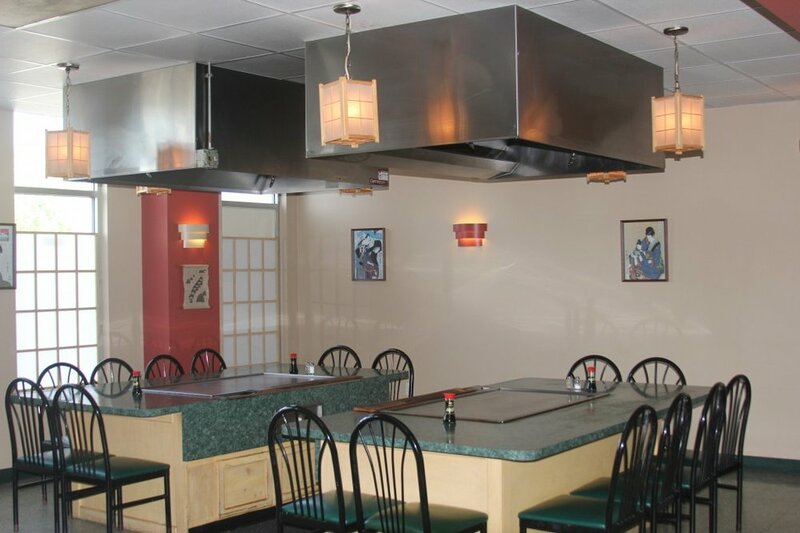 Our restaurant features cozy dining areas and an outside patio as well as our sushi bar, hibachi tables and a private room for parties where you can enjoy a variety of chef specialties along with entertainment. Enjoy the finest in steak, chicken and seafood presented over an open flame with great flair by our expert chefs as well as the wide variety of our fresh sushi and rolls. Be sure to look at our menu; there is something to satisfy all tastes to include traditional, contemporary and special signature dishes and desserts. 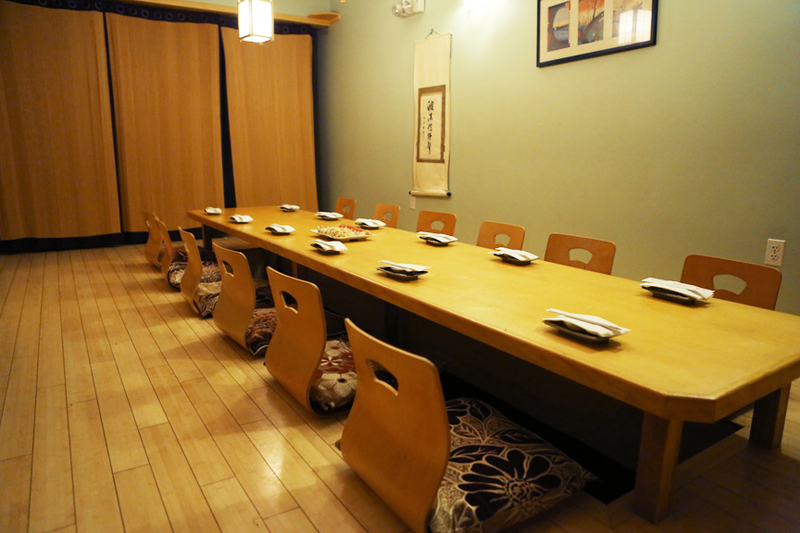 We have a private room for dining, business meetings and special occassions. The room comes with free wi-fi, a screen projector and a professional karaoke machine. 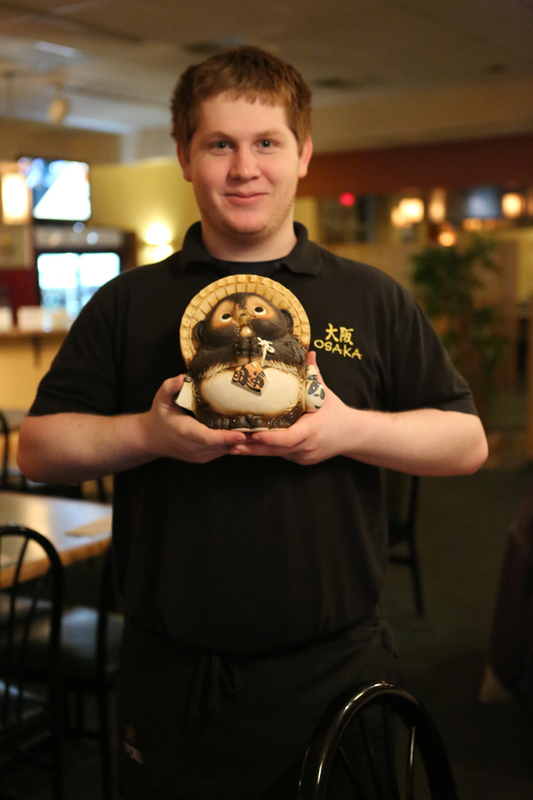 And our newest addition, an outdoor patio with seating for 25, gives you the option to eat Shinsen ni (al fresco). Come for lunch or dinner.